A report has revealed more needs to be done to improve the PIP process for people with sensory loss. 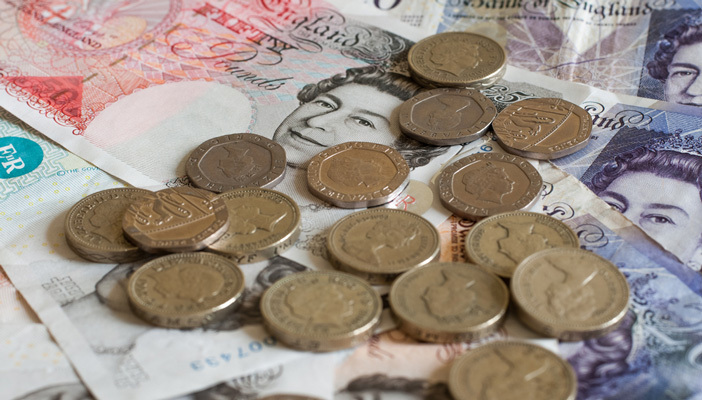 Clearer and accessible guidance is needed to improve the application process for Personal Independence Payments (PIP) for people with sensory impairments, a report concludes. Experiences of Personal Independence Payment (PIP) for people with sensory loss explored the experiences of 14 people with sensory impairments as they applied for PIP. It found that many aspects of the application process were inaccessible to people with sensory impairments, and information from the Department of Work and Pensions (DWP) was often lacking or inconsistent. PIP replaced Disability Living Allowance for people aged 16-64 in April 2013. The PIP application process was generally viewed as negative by participants. Those taking part in the study were often anxious in advance of, and throughout, the application process. it was dispiriting that the independence that they worked hard to achieve may work against them in relation to gaining a PIP award. All participants who received a PIP award, including those previously in receipt of Disability Living Allowance, were satisfied with it. The findings imply that people with sensory impairments should apply for PIP confident in the knowledge that others have been successful in securing a satisfactory award. The report also recommended that knowledgeable advisers would be helpful for many claimants. These advisers could help people with sensory impairments to understand the additional costs of their disability and how this can be represented in the assessment process. The report also referred to DWP targets for the timescale of the PIP application process, which have not been met. The report concluded that the DWP should improve on this performance and in the short term they might more clearly communicate delays to claimants – which have particularly negative impacts upon those who are claiming a disability-related benefit for the first time. The report recommended that DWP might consider fast-tracking these particularly vulnerable new claimants. The research is the first phase of a larger study that is due to end in December 2016. It was funded by Thomas Pocklington Trust, RNIB and Sense.